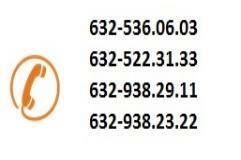 Tour operates every Saturday of April, May, June, August, September, and October. Arrival, transfer by car without guide. Please pay attention to Client’s name signage. 09:30 The guide will wait at the hotel’s reception desk. 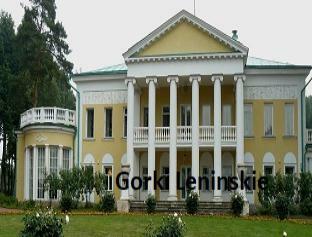 Out of city limits excursion to Gorki Leninskie, lunch included. In the afternoon three-hour city sightseeing tour with photo stops, no entrances included. 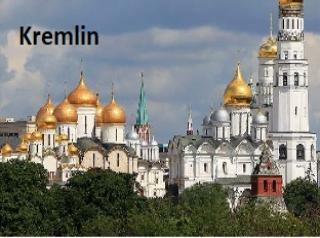 Tour of Moscow Kremlin grounds and Armoury (time of visit to be specified by the guide). 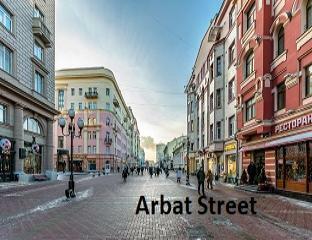 In the afternoon Moscow Metro visit and walking tour of Arbat street. 09:30 Check out of hotel with luggage. Visit Tretiakov Gallery. 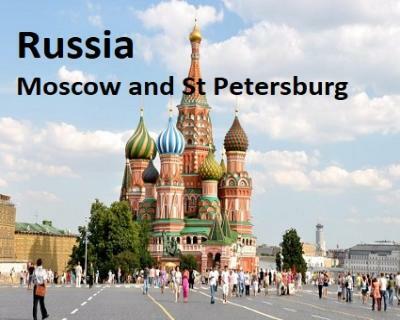 Transfer to the railway station, train Moscow –St. Petersburg 2nd class. Approximate time: dep.15:30 arr. 19:20. Arrival, Guide will meet at railway station with Client’s name signage. In the afternoon visit to Peter and Paul Fortress (1,5 hrs). 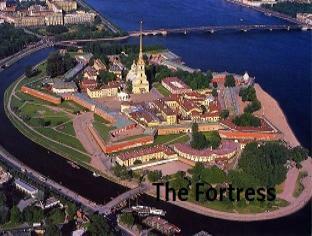 *In October-April on day 5 visit to Hermitage, on Day 6 city tour and Peter & Paul Fortress. 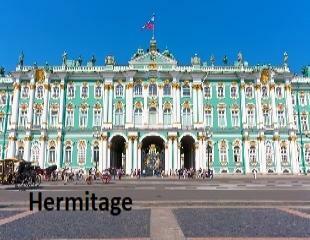 10:00 Meet guide for visit of Hermitage (10:30-13:00). Afternoon Free Time for leisure. 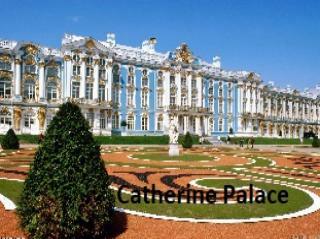 09:30 Meet guide for out-of-town excursion to Pushkin (Catherine Palace). 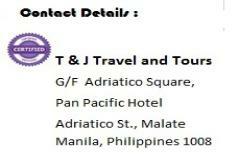 Cancellation charges apply 3weeks prior departure. 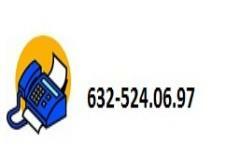 RATES & TAXES ARE SUBJECT TO CHANGE WITHOUT PRIOR NOTICE. 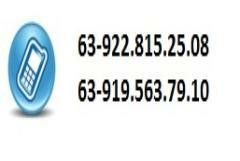 RESERVATION IS VALID FOR MINIMUM 2 PAX.